A 19th century house in Guangzhou. Spring 2014. I think it is appropriately named. I can feel the zen from here. Thank you, I stood where I took the picture quite a while. Just catching up! I love this serene setting and the pop of fresh green foliage! 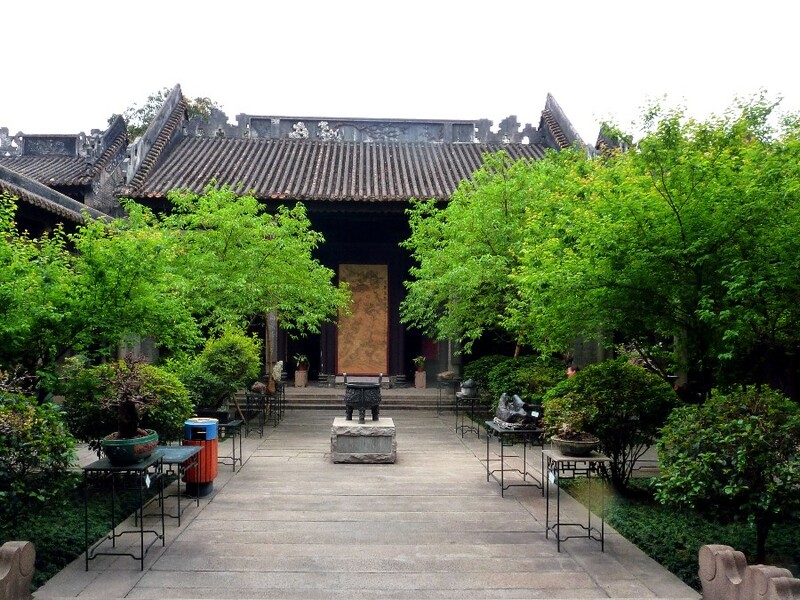 In subtropical Guangzhou, trees are usually evergreen, but spring does give the leaves a fresh touch!